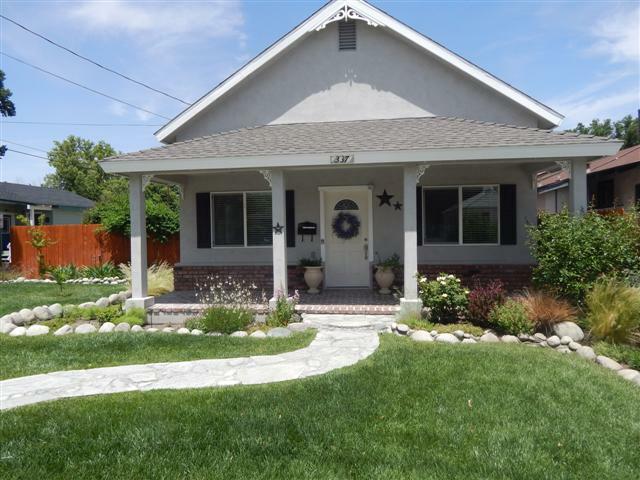 You must see this immaculate, turn key home located in downtown Bishop. 3 Bedroom 2 Bath home that has been completely remodeled. Beautiful 18" Travertine tiled floors, hand textured walls, recessed lighting, spacious kitchen with beautiful cabinets, under cabinet lighting and stainless appliances. Bathrooms with crushed marble counter tops, tiled floors and color tiled accents. The yard has been fully landscaped and offers auto sprinklers and drip system.